Interested in probate or estate services? One of Michael Camporeale's primary areas of practice is that of a Staten Island, Brooklyn and Manhattan Elder Law Attorney. The Law Office of Michael Camporeale, P.C., is a general practice firm. We specialize in medicaid planning, asset protection from nursing homes wills, living trusts, estates, personal injury, medical malpractice, elder abuse, bed sores cases, nursing home accidents, real estate and employment discrimination. We are located in Staten Island, NY, Brooklyn and Manhattan in NYC. The firm handles matters throughout the entire New York metropolitan area for both individuals and businesses. The firm is client service oriented. In addition to extensive legal experience, the firm is distinguishable from most others. This is due to the level of personal attention every client receives, regardless of the nature of the proceedings. We are here to assist you. We work diligently to serve our clients’ needs. Telephone calls are promptly returned. Clients are pleasantly surprised at how easy it is to reach their counsel. Estate law can be daunting. 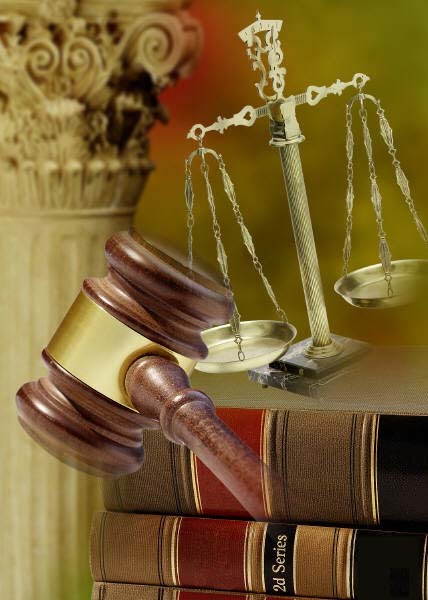 The Camporeale Law Firm is comprised of estate lawyers in NY. We can represent you in Elder Care. Whether you refer to us as Staten Island Lawyers or Elder Care attorneys, the Law Office of Michael Camporeale is the right choice. Find us under Estate Lawyers NY, Elder Lawyer, Staten Island Elder Care and Staten Island Elder Care Attorney.